This week's total profit on pre-market calls is Rs. 31,375. Assuming that the trades were done in F&O following strict entry and exit points as per our guidelines. I request readers to understand the power of support and resistance which is the very basis of generating these calls. 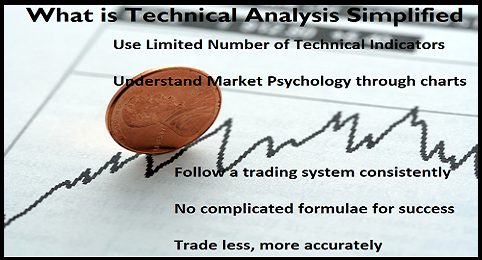 These calls are always generated before market opening by studying the charts, news and the general script behavior. Please watch these calls performing during real market hours and decide whether you can make money out of it. 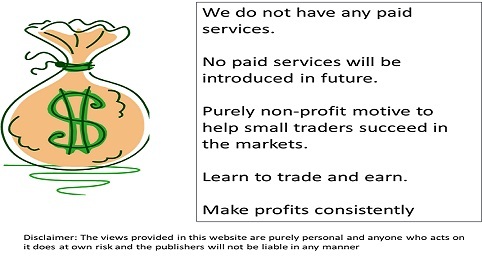 Those who cannot trade on Futures, can trade these calls is cash with rough capital of Rs. 50,000/-and a a leverage of 1:4 offered by many brokers. Results of thursday's trades are given below. Nifty should stay above 7935 to remain positive tomorrow. 7960 is the next resistance, if broken next target will be 7980. Support is at 7920-7900, below which there will be profit booking. 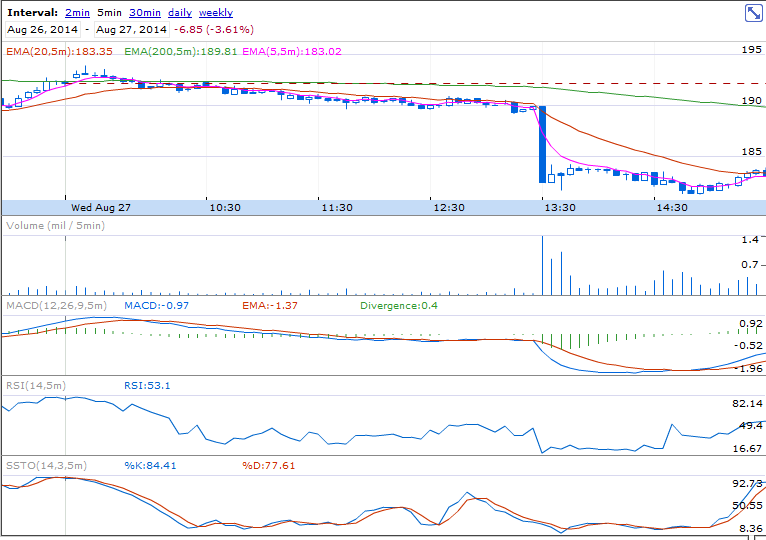 DLF sell below 190 was given, stock hit 181.25 low below this level. There was a news today during market hours, the level 190 identified yesterday worked fine. That is the power of support-resistance levels. Nifty should cross 7925 to remain positive tomorrow. 7950 is the next resistance, if broken next target will be 7970-80. 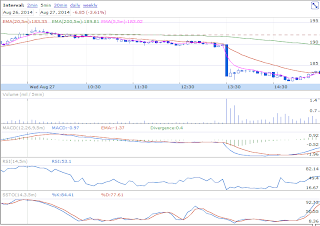 Support is at 7880, below which profit booking can take the index to 7960-40 levels. Nifty should cross 7925 to remain positive tomorrow. 7950 is the next resistance, if broken next target will be 7980-90. Support is at 7880, below which profit booking could take index to 7850 levels. Nifty made a good upmove above the critical resistance of 7900. Nifty should cross 7920 to remain positive tomorrow. 7950 is the next resistance, if broken next target will be 7980. Support is at 7890, below which there will be profit booking.